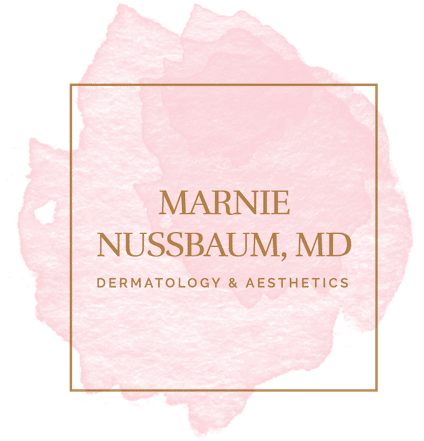 Contact Us | New York City, New York | Marnie Nussbaum, MD. Interested in booking a consultation with us? looking for as long as possible without surgery.